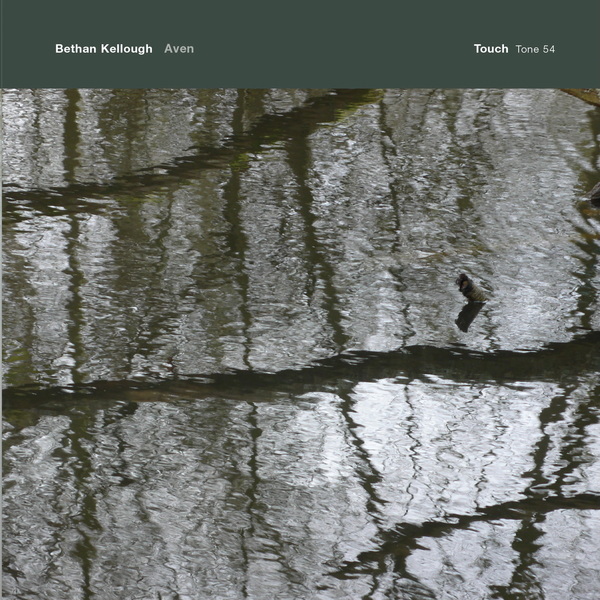 “Bethan Kellough creates sound worlds that weave together instrumental materials, sound design and ambisonic field recordings. 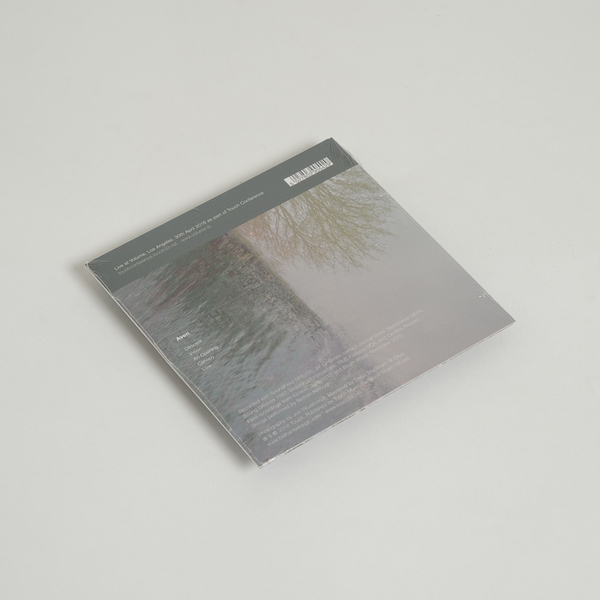 Her composition ‘Aven' is based on a recording made in Iceland in 2015, which features the booming sound of underground geothermal activity escaping to the surface through a small shaft. “Looking down into the darkness, there was a sense that a whole world existed in an unknown space beneath. The sound world of Aven is a journey through such an imagined environment.” The composition is driven by this sonic encounter, but enters the imagined worlds beneath through the instrumental material developed throughout the work. These melodic passages predominantly feature violin, which Bethan has played since childhood exploring traditional Scottish music, rock violin, free improvisation and classical studies.